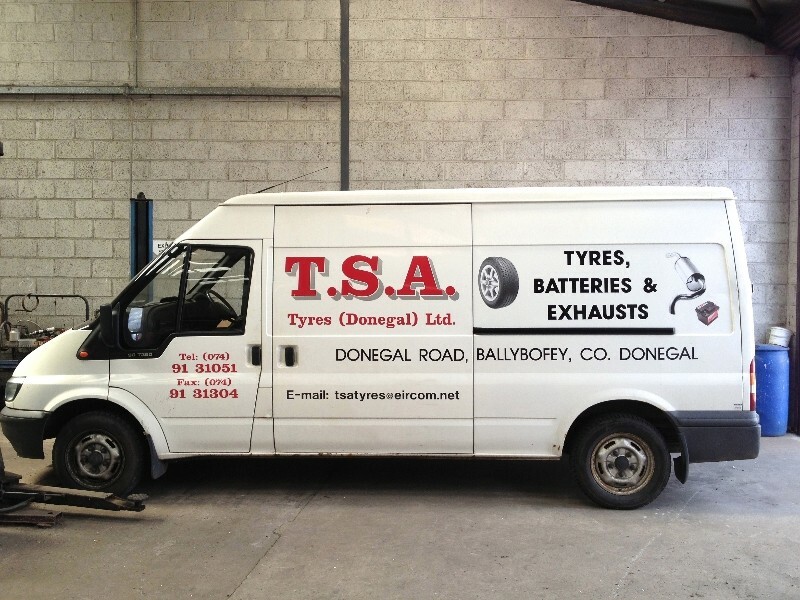 T.S.A. 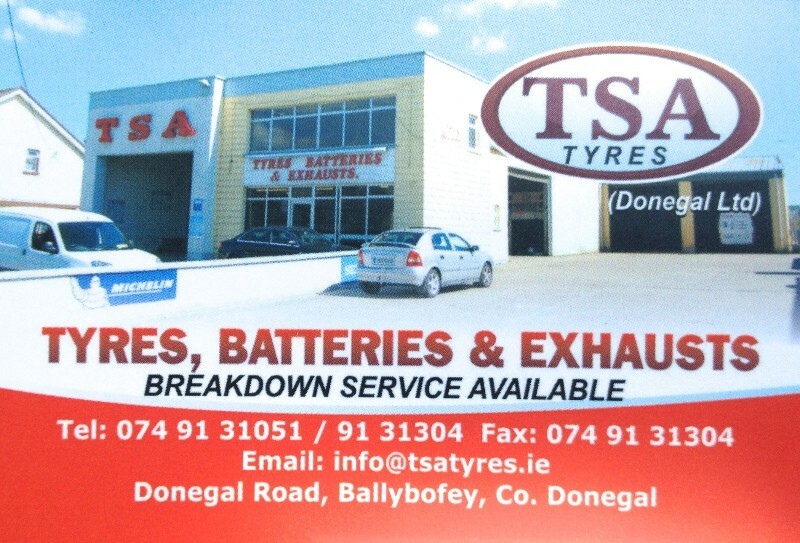 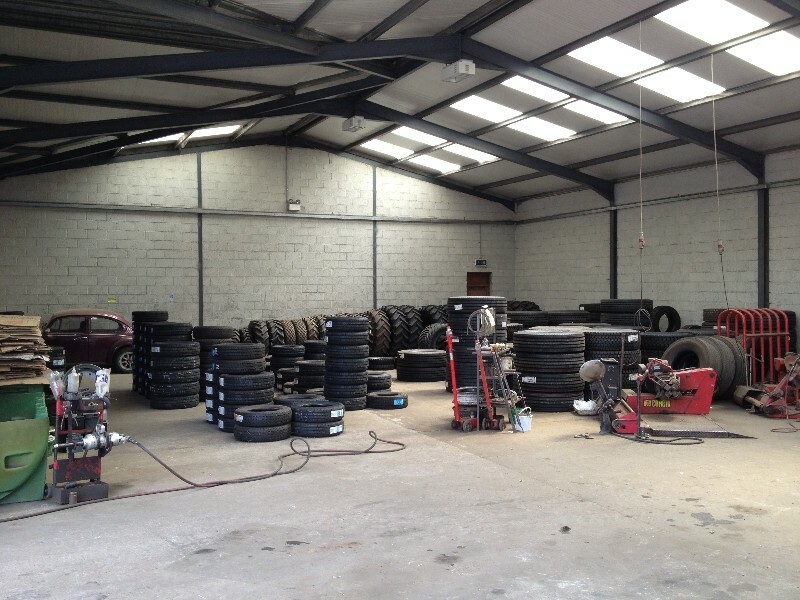 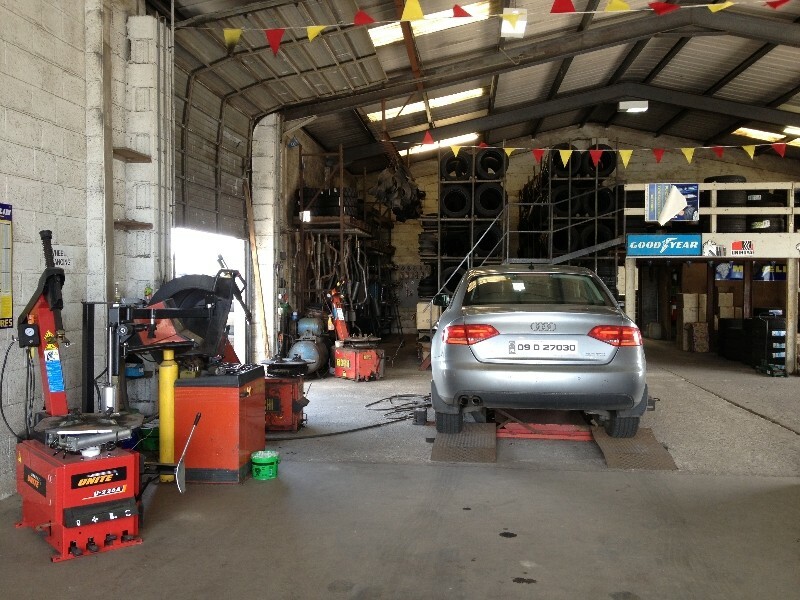 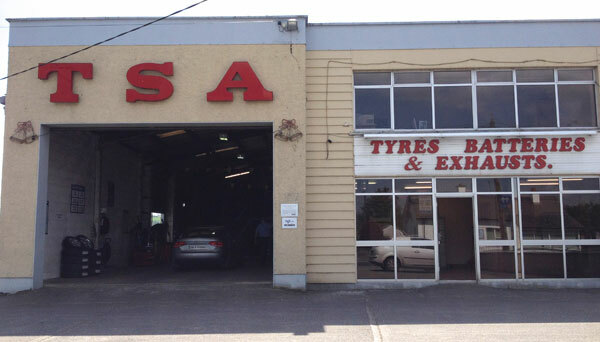 Tyres were established in 1970 and have been serving the people of Ballybofey, Stranolar and the greater Donegal Region for over 40 years. 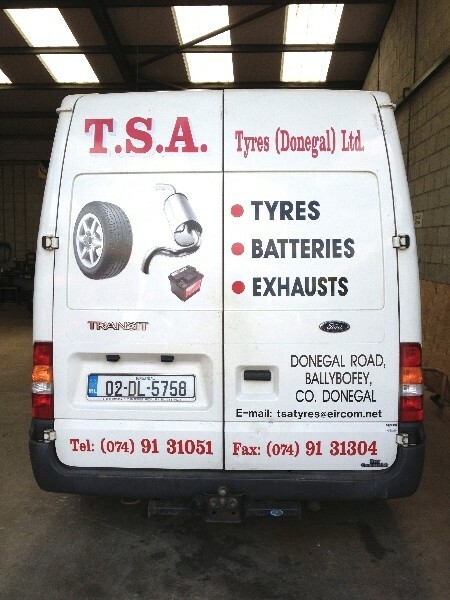 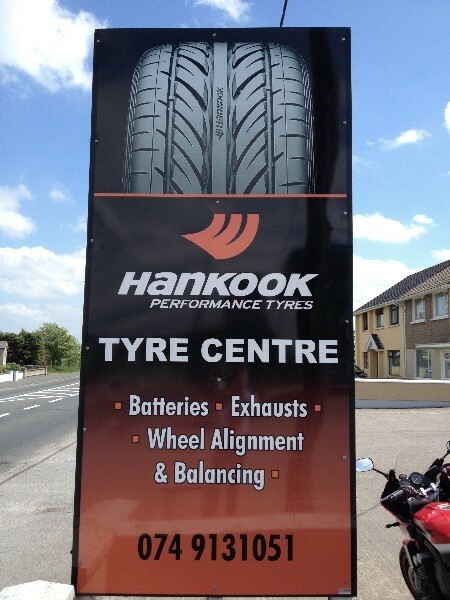 We stock a large selection of all the major brands, but should we not have the tyre you need, we will get it for you. 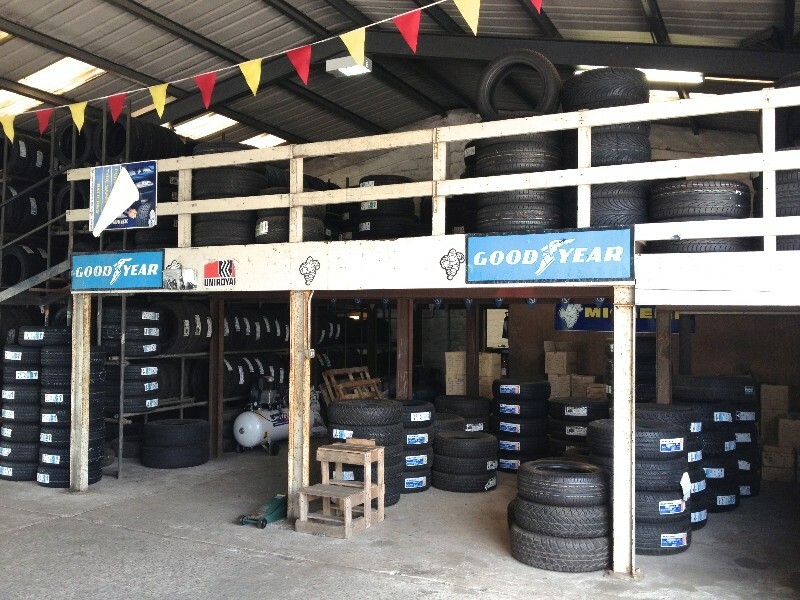 We cater for a full range of tyre services for all cars and light vehicles, and up to heavier construction, implement and Agri tyres. 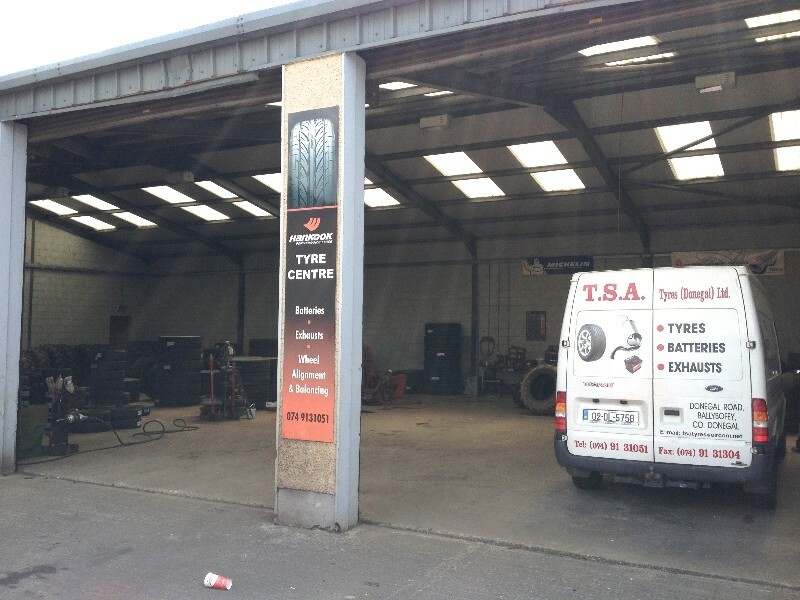 If you would rather wait on your vehicle we have a waiting area for our customers to relax in.